We are thankful for all of you! You are telling wonderful stories through your events, and we are grateful that you allow us to help you relive them through imagery. 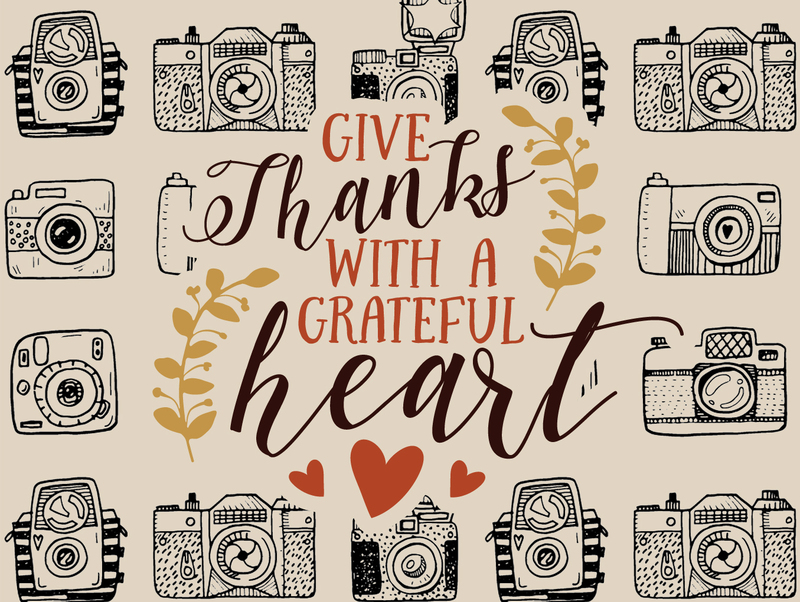 We are also thankful to be passionate about this industry, and that you fuel our passion. At Christie’s, we view our work as a mirror: our photographers and our technology reflect your ideas, your emphasis on personal connections and meaningful interactions, and your passion for creating a future full of successful relationships. 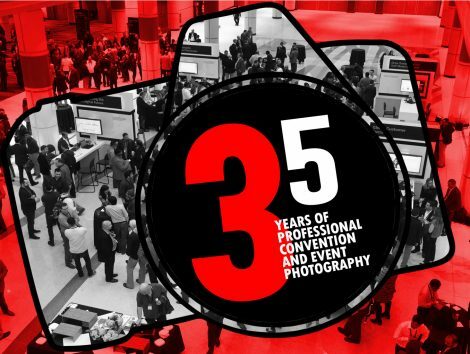 We truly appreciate the opportunity and ability to partner with you in your endeavors to create events that value the importance and lasting impact of our medium, photography. Early on, we realized that the currency of gratitude is trust. We take pride in understanding and supporting the meetings and events industry, and you trust us to represent your clients’ brands as if they were our own. Being honest and transparent in every facet of our business has proven to be much of what makes us successful over the course of 30+ years in business. It is our distinct privilege to be your visual storytellers, and we look forward to continued opportunities to portray you in the best light possible.